What has been seen as a fight against time and for parents of minors to be treated with compassion and respect came to an end Friday. After being victorious in the 2nd Court of Appeals in Fort Worth, Texas, Payton passed peacefully while being sustained by a ventilator. 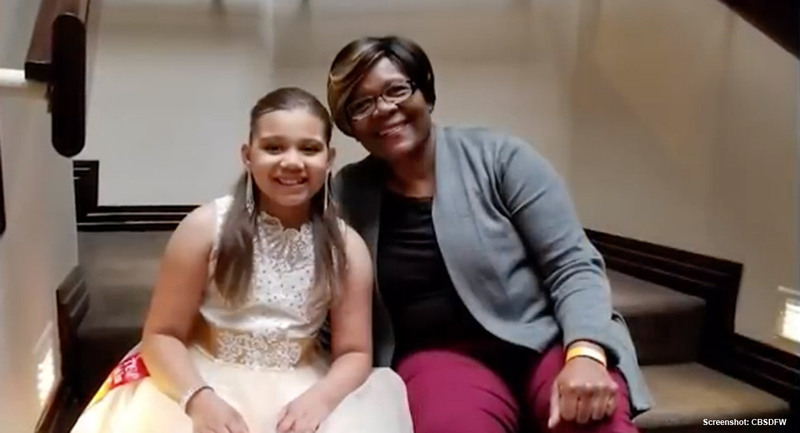 There are no wins when a 9 year old passes away, but in this scenario, Payton’s heart continued to beat until her parents knew in their heart of hearts that they had done all that was humanly possible. Joseph and Tiffany, Payton’s parents, would like to express their gratitude for the local, national and international communities that have showered them with prayer and well wishes. This outpouring of support from so many people aided in providing Payton’s heart the space and time to stop beating on its own while she remained on life support. A moment of prayer was held at the Friendship West Baptist Church on October 21. We wish Payton’s family peace and comfort in their time of grief.